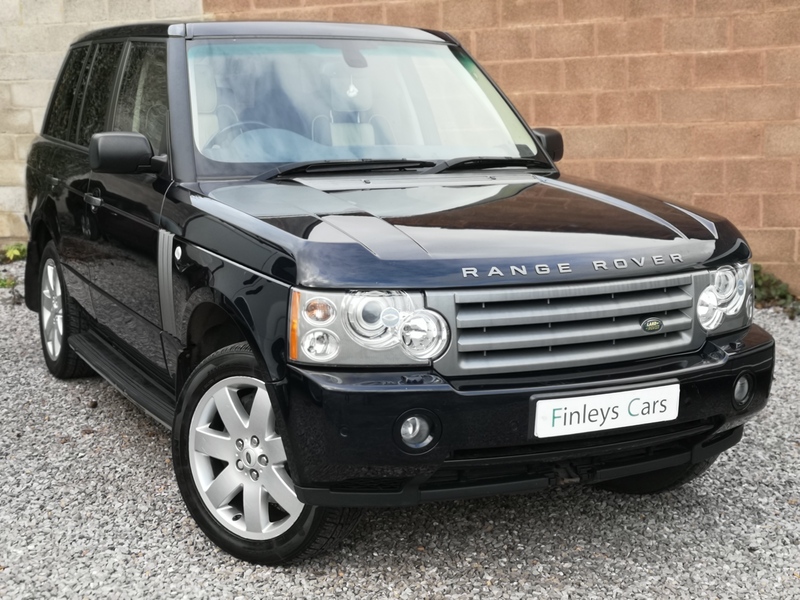 Full documented service records, In stunning condition throughout, superb specification, Over £5000 of extras above already high Vouge SE specification. Pet free smoke free car, overall a very well maintained and cared for example. 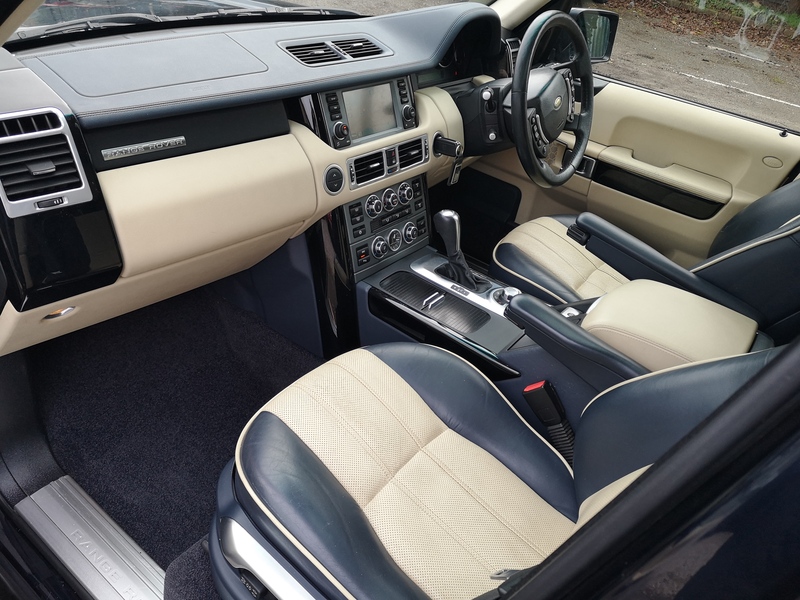 Upgrades – Heated Front Seats, Privacy Glass, Electric Sunroof, Rear View Camera, Park Distance Control, Diamond Turned 2 Piece 20 in ilo 20in, Full leather interior, Four wheel-drive, Standard Features – Alarm, Climate Control, Computer (Driver Information System), In Car Entertainment (Radio/CD Autochanger), Rear Screen Entertainment – DVD. 5 seats, Blue, 2 owners, Card payments available, Viewings welcome by appointment.